Fundraiser for Gwen Vance by Krista Behi : Bullyproof: An episodic story. My name is Krista I live in East Hollywood. I am raising funds for Shawn Stallworth to help him get his project BULLYPROOF completed. The money will go towards final filming and post-production. 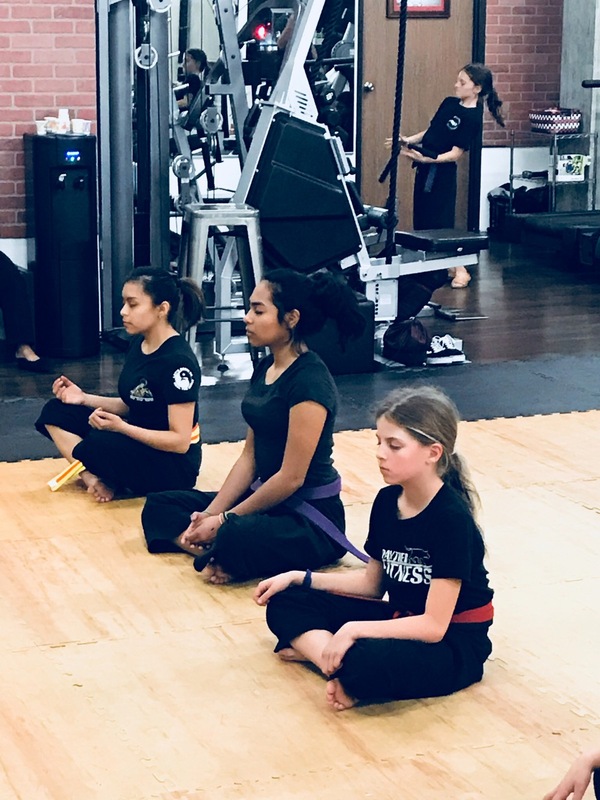 My son (aged 9 at the time) who has Asperger’s Syndrome, was being bullied by kids at school, so we went with his sisters to find a self-defense class they could all take together. 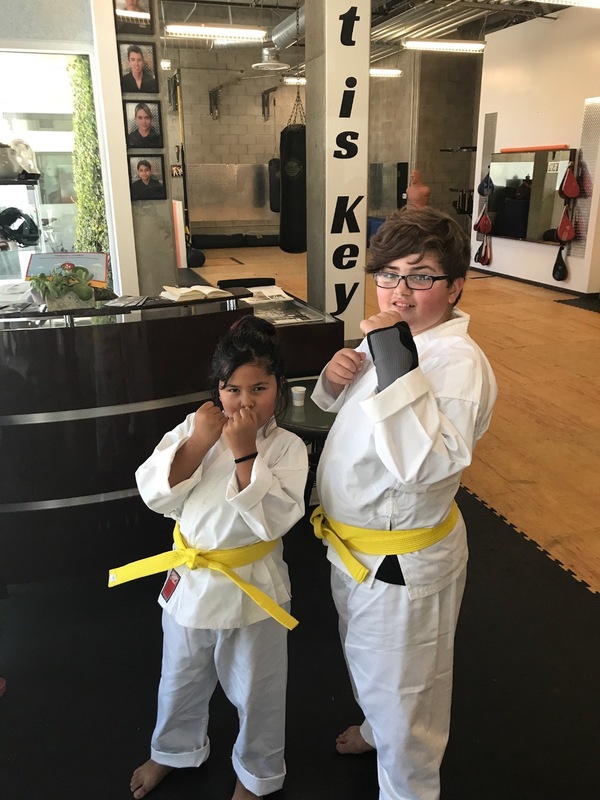 We were fortunate to walk into Panther Martial Arts and Family Fitness where we met Master Shawn. Shawn connected with Lexington, his empathy was so genuine as he told Lex about his own experiences growing up in New York, being singled out for having a gentle spirit too. 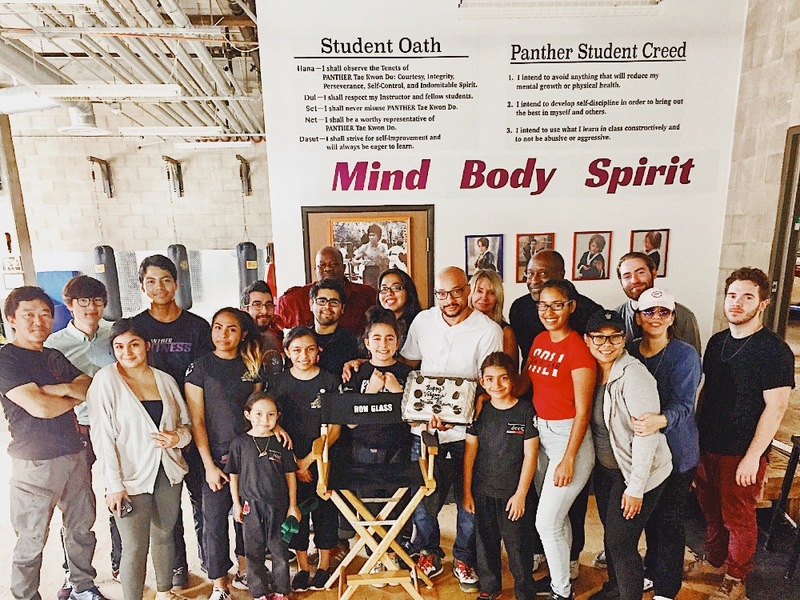 Master Shawn, as he is lovingly referred to by his Panther Fitness team, students and their parents, is the creator, writer and director of Bullyproof. 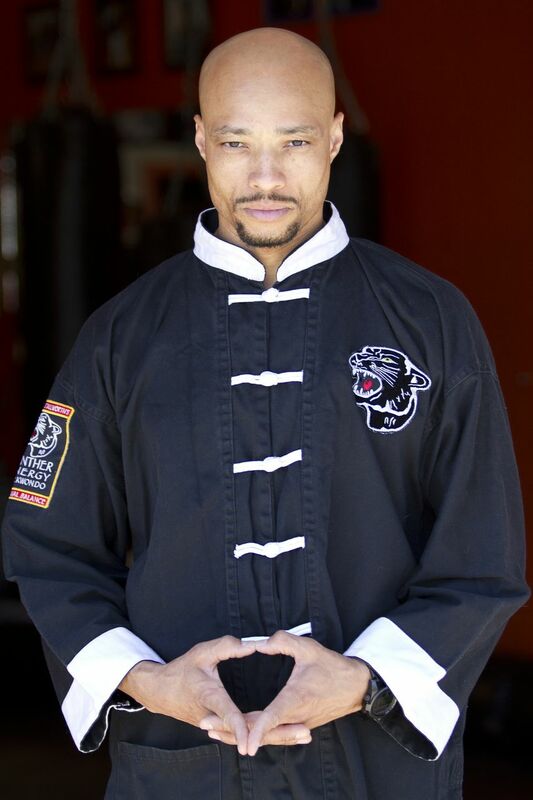 Shawn is a former U.S. Marine and founder of Panther Martial Arts and Family Fitness, in business for over 10years in the heart of Hollywood. 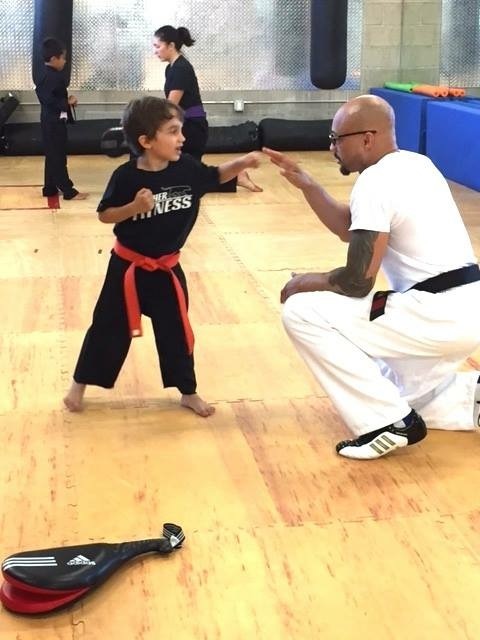 He has studied Tae Kwon Do for over 35years earning his fifth-degree Black Belt. A multi-talented and naturally shy man, Shawn uses his own life experiences, personal difficulties and triumphs to inform his creativity. 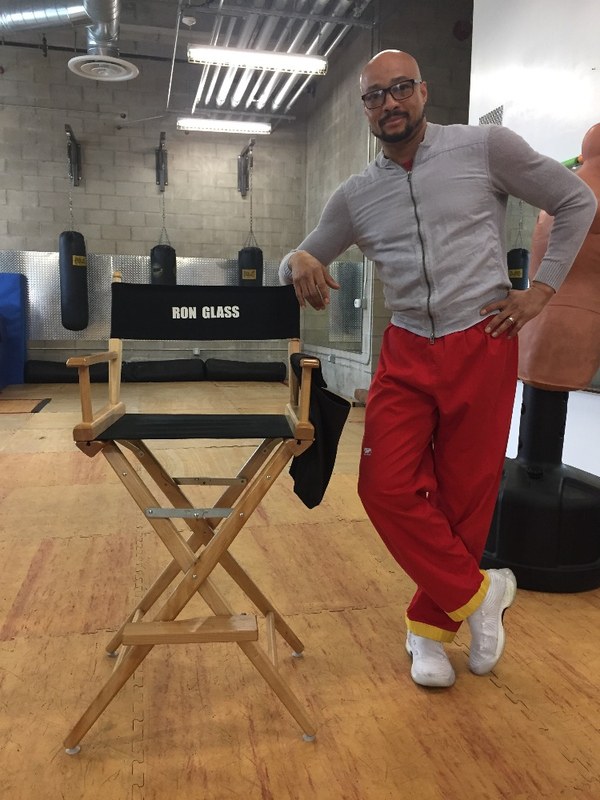 Mentored by the late Ron Glass, actor and Buddhist, Shawn had the opportunity to learn much of the practical side on set with Glass. Ron Glass gave Shawn his directors chair as a symbol of faith and confidence in his ability. The story he tells in Bullyproof is one that I think you will enjoy and many will find inspiring and hopeful. All of the kid characters are played by students of Panther Ftiness and you would never know that not one of them has ever acted before. The effort and dedication these kids put forth was heartwarming. They had no reason to expect reward and all donated their time and talents. Many of these youngsters have their own experiences and personal stories of bullying that inspired them to want to help. The story has a wonderful female lead and relatable scenarios. With the current climate around girl and women’s empowerment, pushing back against bullying of all kinds, this could not be more timely. More than anything else Bullyproof is a well told story with heart and drama. Master Shawn assisted by a wonderfully talented DP has done a great job capturing moments with poignancy. A martial arts episodic appropriate for the whole family but not cheesy. Conflict resolution and personal accountability as underlying themes with action, tension and redemption. As with so many productions, cost added up faster than expected . On this a first time self-producing endeavor for Shawn and his team, to be fair, they really did more than physically possible on the budget they had already raised. I was so impressed with the hard work and dedication and commitment of personal funds. Which, makes it all the more meaningful that you might consider joining me in helping get them over this last hurdle. The money raised will cover some final shots, editing and other post production finishing touches, including recording artists, equipment rentals, production and post-production hires. 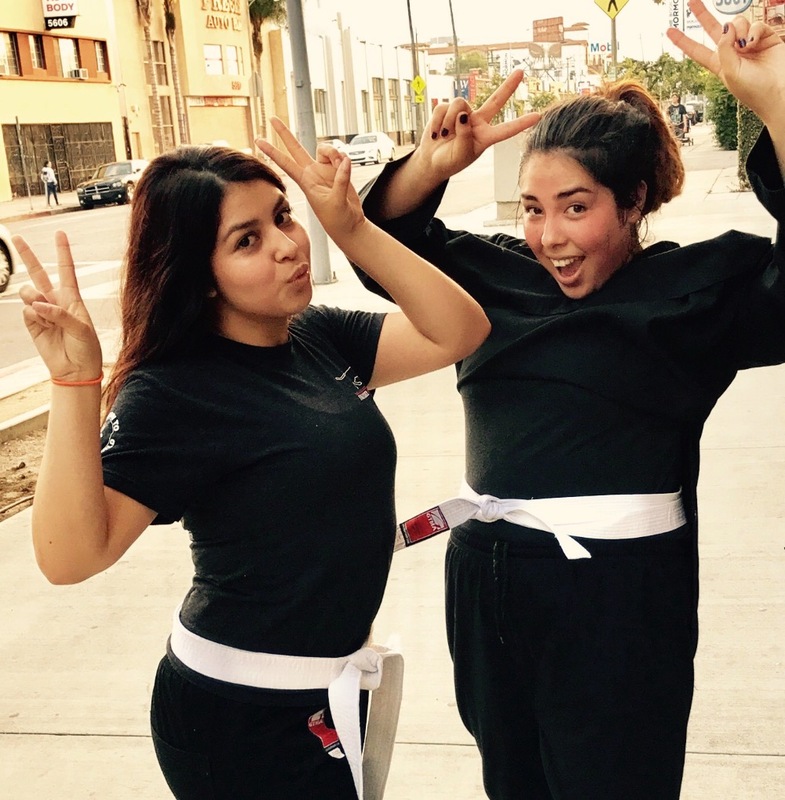 All three of my daughters are thriving and growing as individuals thanks to their classes and interactions with Master Shawn and the other teachers at Panther. Your help to get this project through some final shooting and postproduction would make such a huge difference and mean a great deal to me and all the kids who already gave so much from their hearts.. Please consider donating to help this worthy project. No amount is too small. Community is so important to me and I thank you from the bottom of my heart for even reading this far. Donate this amount and get a limited edition of an original BullyProof pin and T-shirt made exclusively for cast and crew.